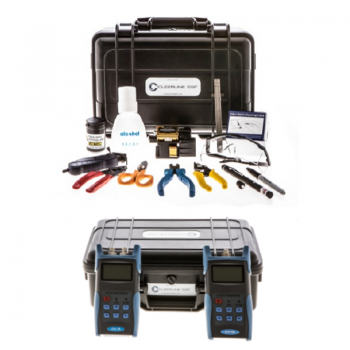 The Cleerline SSF-FKIT02E-T Fiber Termination and Test Combo Kit provides a cost effective solution for terminating and testing optical fibers. The SSF-FKIT02E Termination Kit?s included precision wheel cleaver produces quality cleaves without the need for microscopic verification. 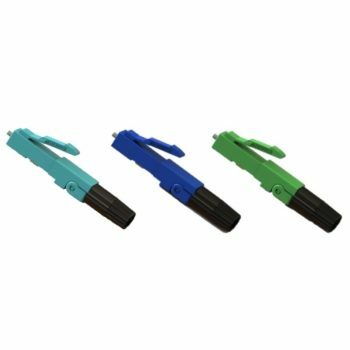 The blade provides up to 36,000 cleaves via an easy blade position selection adjustment. 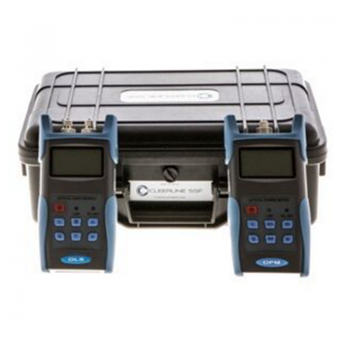 A verification fault locator (VFL) allows visible laser light to be used during the termination process. 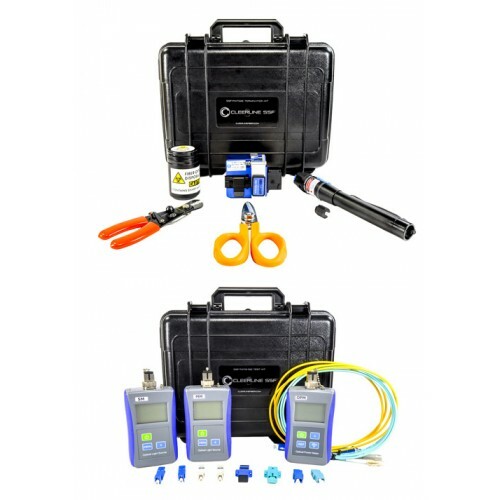 The SSF-TKITE-100 Test Kit includes optical power meter, multimode and single mode light sources, which combined test multimode and single mode fibers at four wavelengths (850, 1300, 1310, and 1550nm) with a range of 70dB. 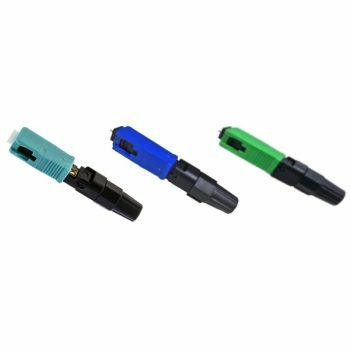 The kit also includes adapters and reference cables to test SC and LC terminated cables.